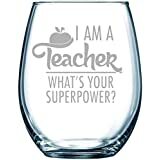 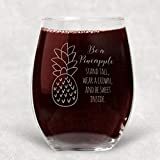 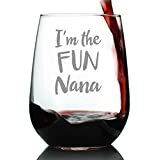 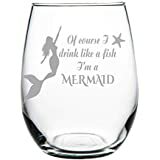 Of course I drink like a fish I'm a Mermaid stemless wine glass, 15 oz. 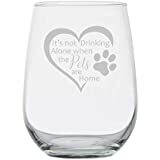 His Pilsner Beer Glass, 23oz. 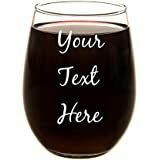 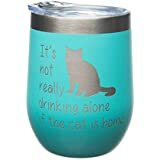 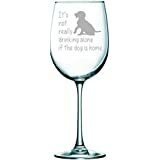 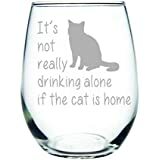 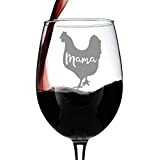 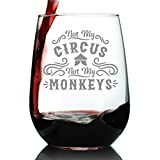 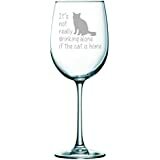 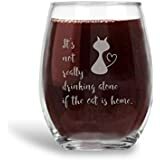 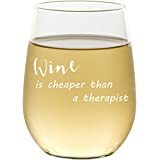 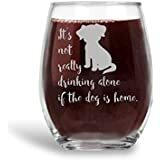 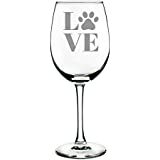 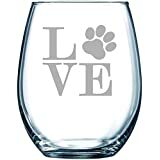 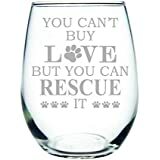 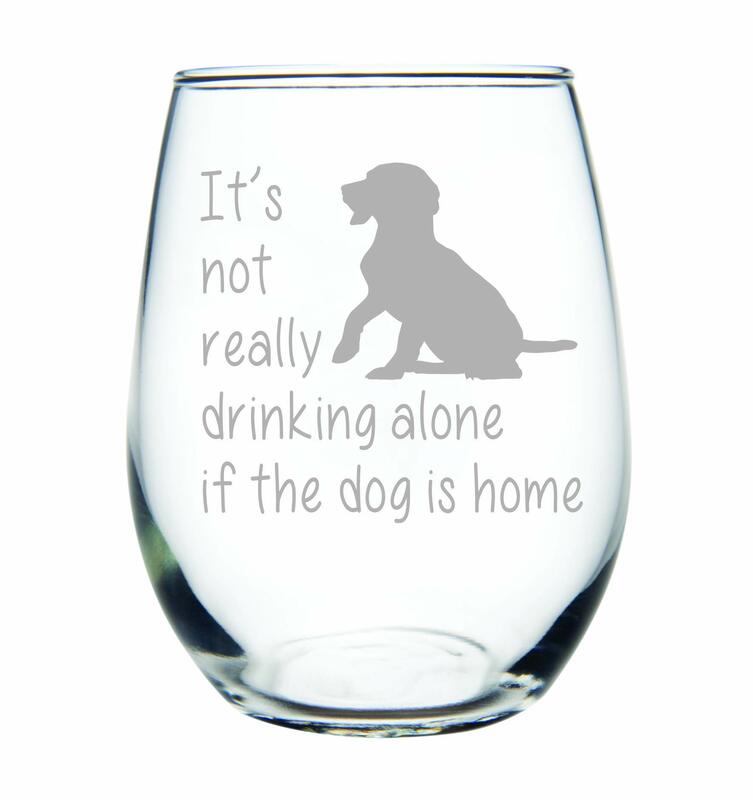 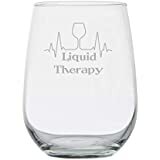 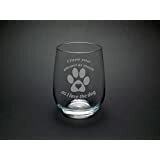 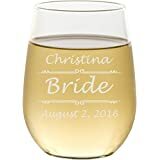 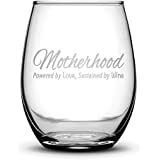 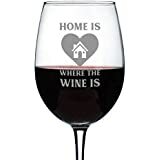 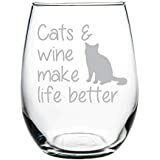 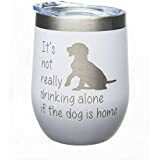 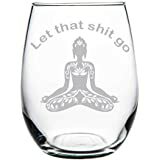 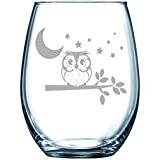 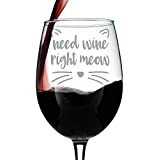 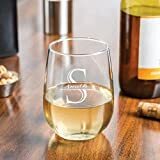 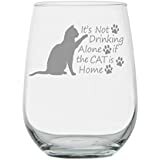 and Hers Wine Glass, 19oz. 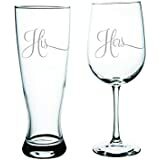 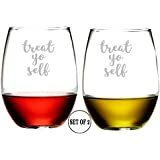 (set of 2) - Great Couples Gift.